Many countries have dedicated special stamp editions to the the first worldwide democratic exercise in mankind's history. Since the declaration of the Official New 7 Wonders of the World on July 7, 2007, many countries in the world have dedicated special stamp editions to this the first worldwide democratic exercise in mankind’s history. 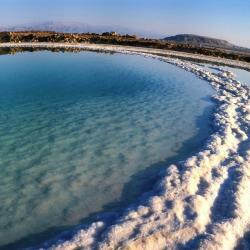 See some of the most pretty and colourful collection in the slideshow. 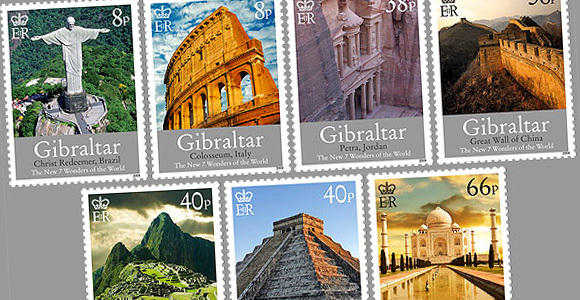 To purchase Official New 7 Wonders of the World stamps from Gibraltar, visit gibraltar-stamps.com. You can see the colourful range of international stamps that marked Official New 7 Wonders of the World campaign here on Flickr.